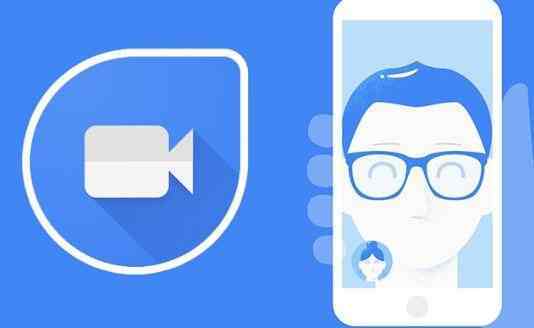 Google Duo Unlimited Invite & Earn Trick:- Google Duo is a Video Calling App from Google providing the best calling app. Now Google Duo is giving Google Pay (Tez) Scratch Cards. 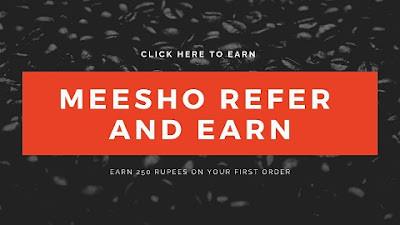 Where you can earn up to 1000 Rs. 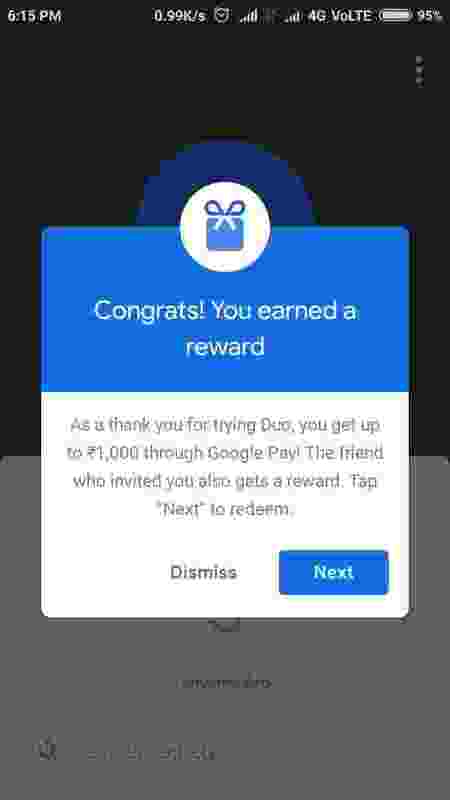 Just Invite people on "Google Duo & Earn Google Pay Scratch Cards". We are going to share Google Duo Invite & Earn Unlimited Trick. In Google Duo Invite & Earn Tez Scratch Cards, you can get up to 30 Google Pay Tez Scratch cards. Where you can get up to 1000 Rupees from each scratch cards. Even though you'll get assured prize money from each scratch cards. It's all depends on your Luck. Most of the people are not getting the "Google Duo Invite Link" to get the Referral Scratch Cards. So don't worry Google Duo Invite & Earn offer in a slow-mo situation. So use the below Google duo Invite Link to get Unlimited Google Pay (Tez) Scratch Cards. Before diving into the whole process of getting "unlimited google tez scratch cards from Google Duo". Make sure that you are going to read all the steps carefully. As it needs some patience & quick grasping power to memorize all the steps. To be the part of the Google Duo Invite & Earn Offer. You need to install the Google Duo App first from the below given link. Now use that link and install the Google Duo App. Afterward, follow the whole process to get unlimited google duo scratch cards for google pay. We need a few things to get unlimited google duo google pay scratch cards. So read the below-mentioned things to get the unlimited google Tez scratch cards. Unlimited Numbers, Use 2nd Line or TextNow App. How To Get Unlimited Google Duo Google Tez Scratch Cards? First of all Download the Google Duo App. Register on the Google Duo App. Enter Your Number & Verify it With OTP. Now Click on Invite If somehow you get your Invite Link then it's Okay Otherwise Leave it. Use the Same Email Address of Google Pay(Tez) Account while Registering on Google Duo. Done. Now follow the below steps carefully. First of All, Open the Google Duo App & Delete Your Account. Now Open the 2nd Line App & Get Free U.S. Number. After this Clear the Data of the Google Duo App. Now Follow this Link to Register on Google Duo App Click Here. You'll be redirected to the Chrome Brower & then Click on Redeem Rewards & Google Duo App will be Open. Now Enter the 2nd Line U.S. generated Number & Verify it with OTP. Make sure you use the Same Email Address of Google Pay (Tez ) Account. Wait for few seconds & you'll see Congratulations Message. Now wait again for a few seconds and Choose the Google Pay (Tez) Email Address and follow the steps & then Invite Randomly. After this Open your Google Tez Pay Account & Scratch Cards & Collect Your Reward Money. Now check the below video after reading the whole post carefully. So that you can easily get Google Pay (Tez) Scratch Cards Unlimited Times. So this was the post about how you can get unlimited google duo to google tez scratch cards. Where you can earn direct bank cash money through Google Pay Tez App. So follow the steps carefully & earn unlimited money.